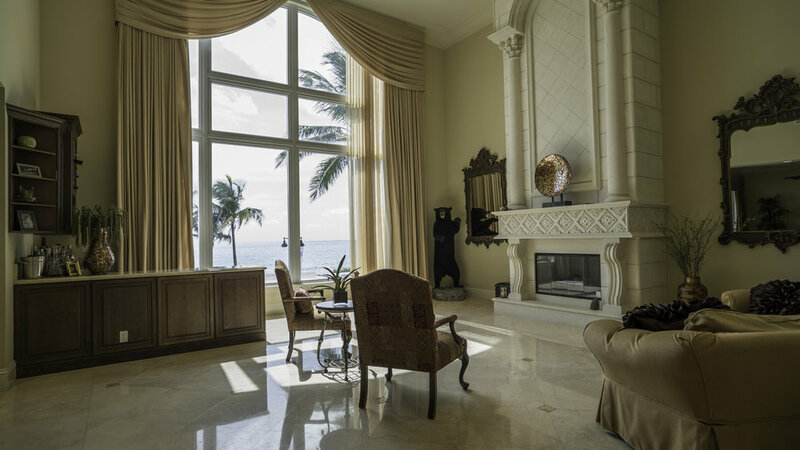 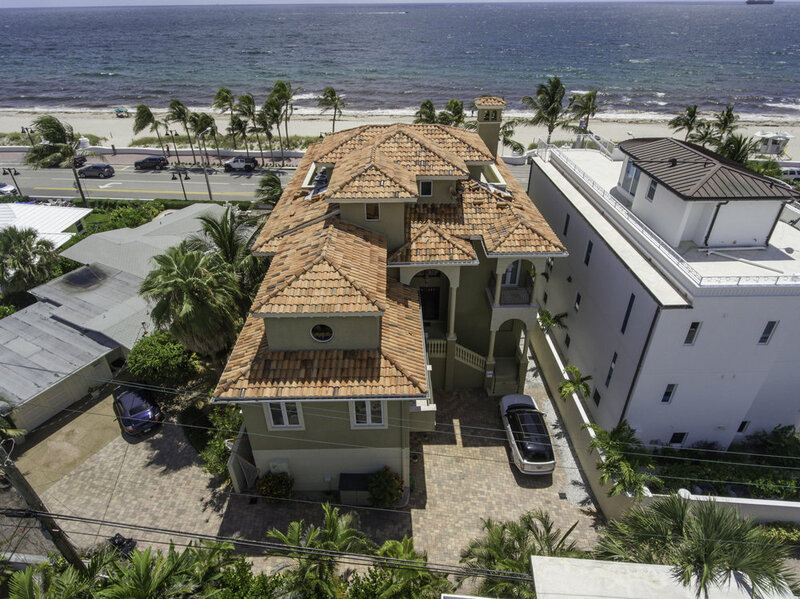 This is one of Fort Lauderdale’s select few direct oceanfront properties. 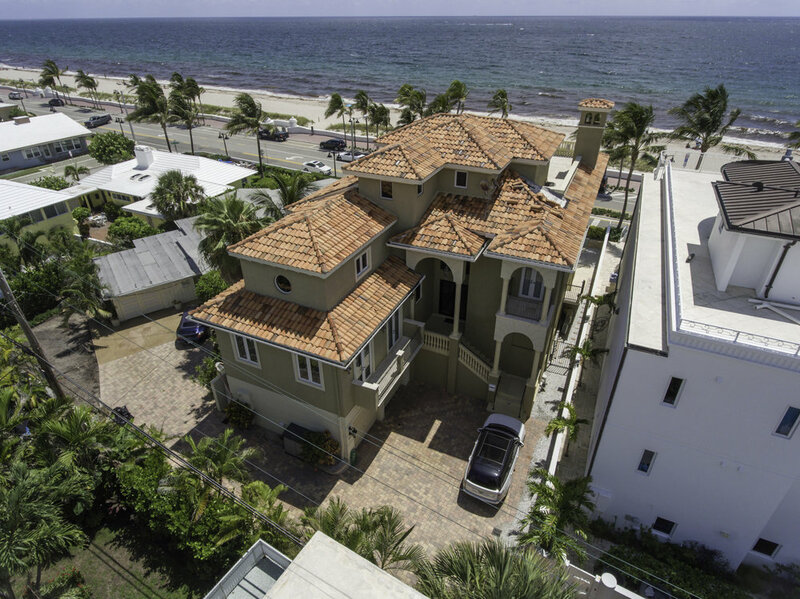 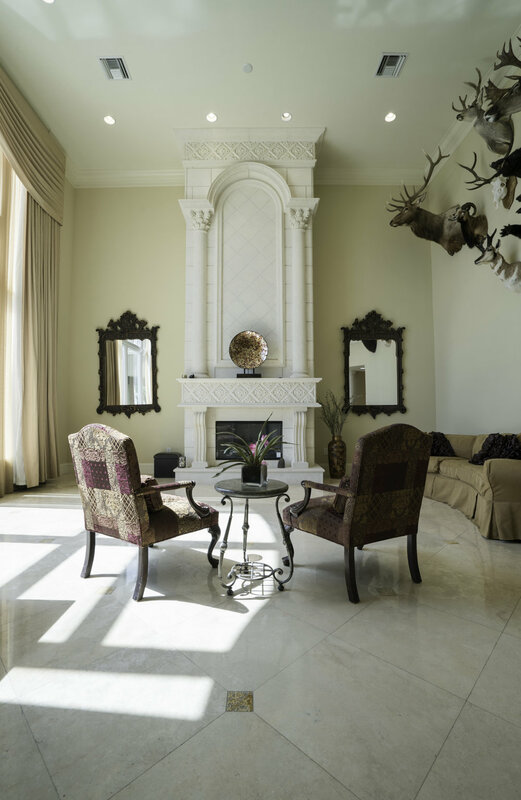 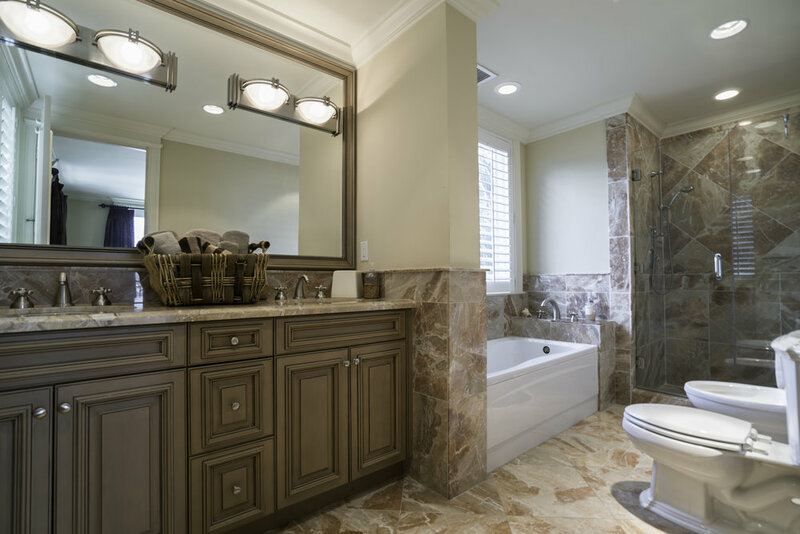 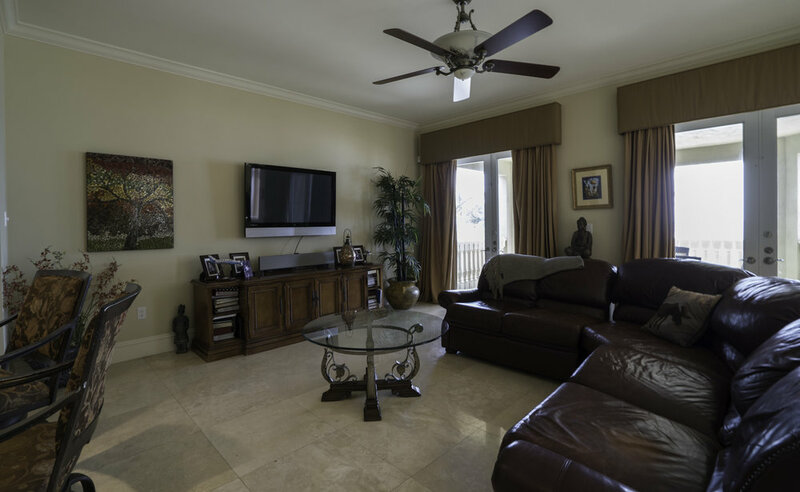 The 7-bedroom, 6.5-bath home offers expansive unobstructed ocean views, four levels, private balconies, a rooftop terrace, pool, two-car garage with storage, a formal living space, great room, media/game room, gym, elevator ... the list goes on! 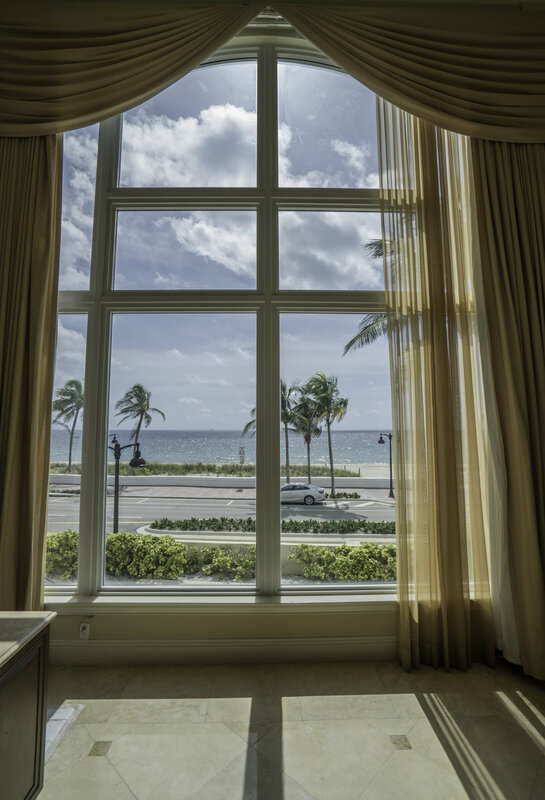 All of this on Fort Lauderdale's beautiful beach, steps from five-star resorts, restaurants, shops and more.